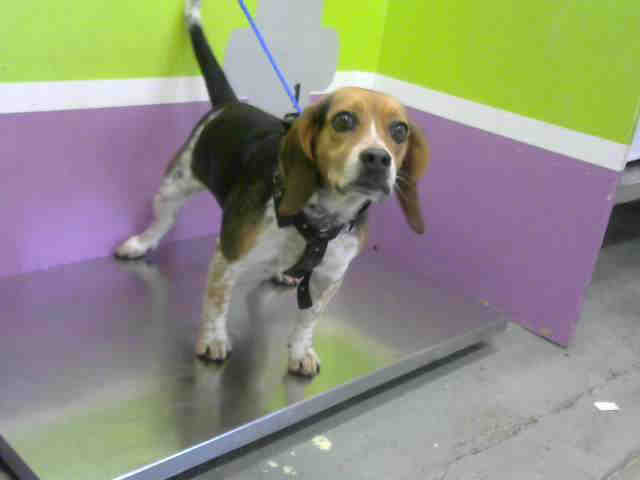 Bagel the Beagle is looking for love! She`s been around young children and is a fun, easygoing lady! Email BARCFoster@houstontx.gov to meet her!